While many of us are busy planning/clearing our leaves in the year end as well as cracking our head on what Christmas presents to buy, just within the span of one week, we've two major announcements (even though mostly anticipated, but still) smacked right on our face. I am sure at least one of the announcement has direct impact to what you are investing or about to invest. First, the announcement of the fourth telco in Singapore. Finally, it was officially awarded by Infocomm Media Development Authority (IMDA) to TPG Telecom (Australia). It made the winning bid of S$105 million for the spectrum on offer. For more details, check our the article from Channel News Asia. If you are currently holding or looking at the existing telcos (Singtel, Starhub or M1), what would you do now? Personally, I have some odd lots of Singtel and am looking into adding some during these few days. Failed to get it at $3.70 today and will try my luck again tomorrow, before the XD on 19/12/2016. 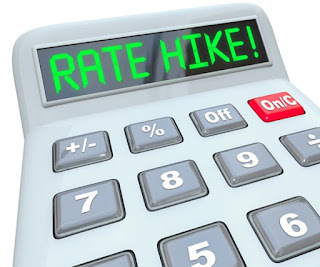 Secondly, the anticipated Fed Rate hike is REAL now! Finally, the central bank raised its key short-term rate to a range of 0.5%-0.75% from 0.25% to 0.5%. 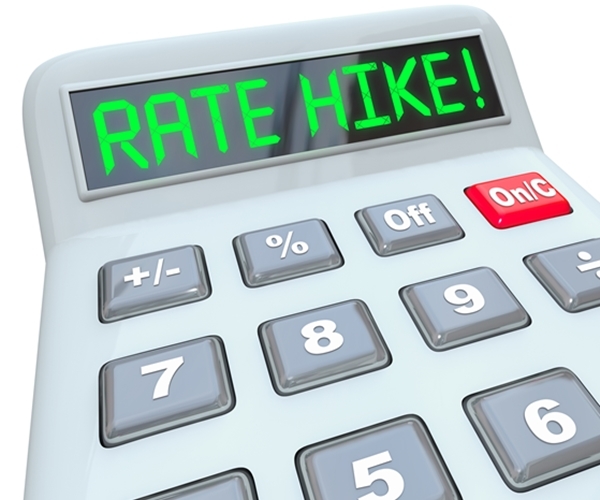 If the report is true, more rates hike is expected in 2017. The impact? The more obvious ones might be the stronger greenback, weaker gold and oil price and the performance of REITS (negatively). Certain industries will feel more heat than the others. In any case, my move is no move at the moment or like the saying in Chinese, 静观其变.